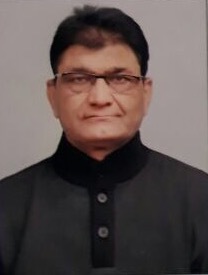 Vinod Kumar Garg - Sr. Consultant - Dewan P.N. Chopra & Co. Handled various civil cases under Negotiable Instruments Act, Labor Law, Recovery Suits, Injunctions etc. Specific Performance, Pollution and Excise Matters etc.